A Tyrone GAA fan, who was robbed as he slept in a Dublin hotel, has been awarded €10,000 damages in the Circuit Civil court for personal injuries arising from the psychological aftermath of the burglary. 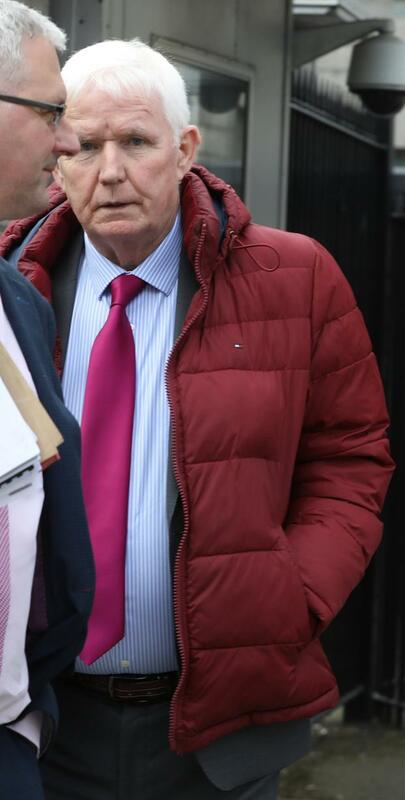 Patrick Joseph Fahy, a 75-year-old retired solicitor, of Creaghmore Road, Drumquin, Omagh, Co Tyrone, told Circuit Court President, Mr Justice Raymond Groarke, that it took him a full two years to recover from the after effects of his traumatic experience. Fahy, now engaged in legal consultancy, said he had visited Dublin in July 2016 for a Tyrone-Mayo quarter-final and had booked in to the North Star Hotel, Amiens Street, and after dinner and two glasses of wine in the city on the Saturday night had retired to his sixth floor bedroom. “It was a very warm July evening so I left a patio door slightly ajar from my room onto a balcony at the rear of the hotel before going to sleep,” Fahy told his counsel Kevin Byrne, who appeared with Michael Devlin solicitors. He said that when he awoke on the Sunday morning he found his trouser pockets had been rifled and his belongings strewn all around the room. About €150 and his mobile phone was missing as well as his ticket to the match. Fahy told Mr Byrne he “was very shook and got physically sick” and had been unable to contact any friends because of the loss of his phone. The hotel had given him €120 and when gardaí arrived they told him they would source a match ticket for him. As it happened he had got a better ticket than the one that had been stolen. Fahy, who sued B.C. 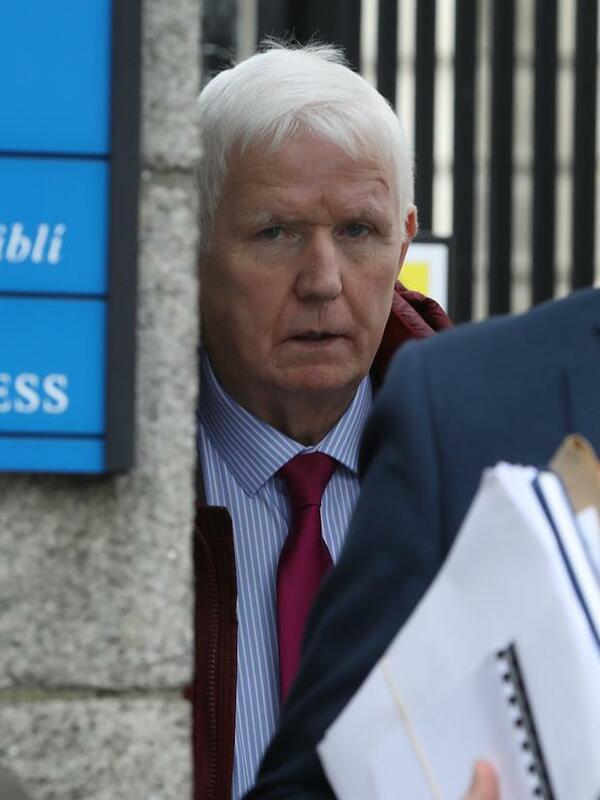 McGettigan Limited, which trades as the North Star Hotel, for damages of up to €60,000, said he visited his GP at home and had been prescribed tablets aimed at lessening the stress and upset. Awarding Mr Fahy €10,200 damages, the judge said the court was satisfied the criminal had gained access to his bedroom by way of the shared balcony. He said Mr Fahy had been given no warning that his balcony was a shared facility. A warning sign had since been attached to the balcony door. Tyrone were beaten by Mayo by a single point, 12 to 13.